What This Show is About: Dana airs in front of a LIVE audience on Facebook. 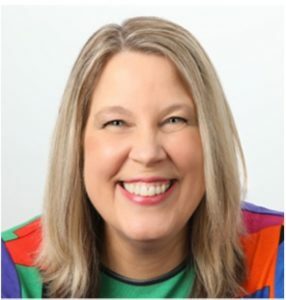 In this episode an audience member asks, A listener asks, “I am working two businesses and I want to keep my focus instead of being pulled in so many different directions. 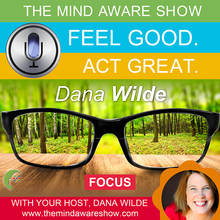 Can you help?” Dana helps the listener turn her thinking around with a positive mindset shift!